The winter holidays will be here before you know it. It is time to start thinking about what you want to do for your classroom holiday party. 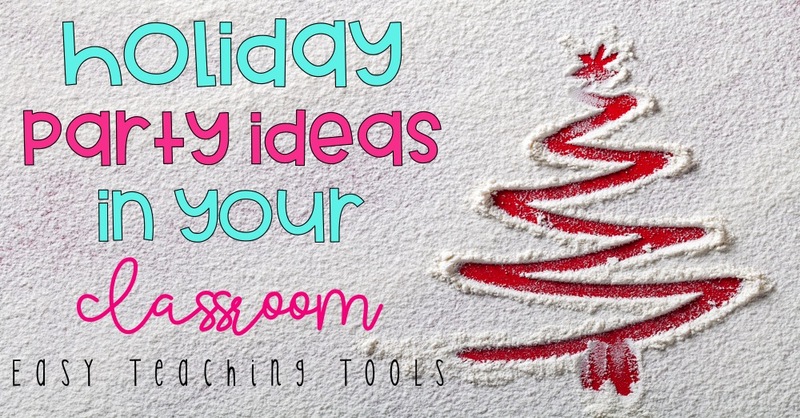 If you are looking for classroom holiday party ideas and classroom decorating help, you will love these ideas. I love being able to bring the holidays into the classroom. It is fun for the kids and I get to see their excitement. Sometimes it can be hard to figure out fun and interesting ideas. 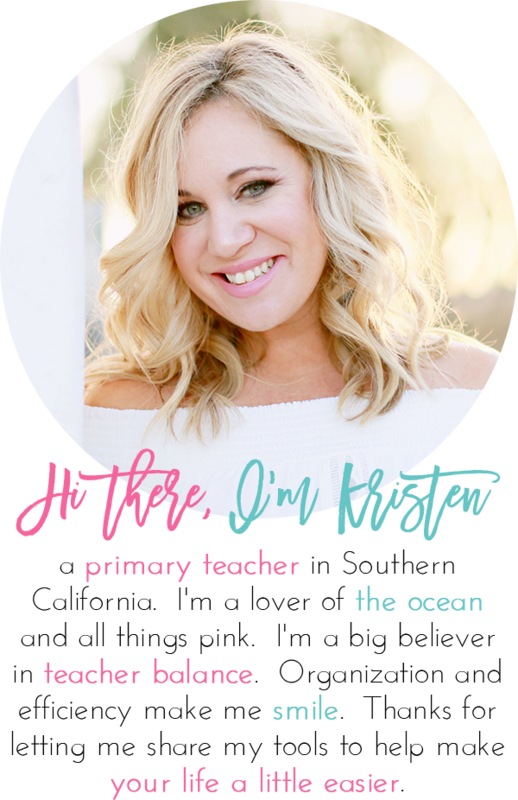 I am paid a small fee from Amazon for sharing these awesome resources with you! Kids will love this take on pin the tail on the donkey. Create a giant snowman. 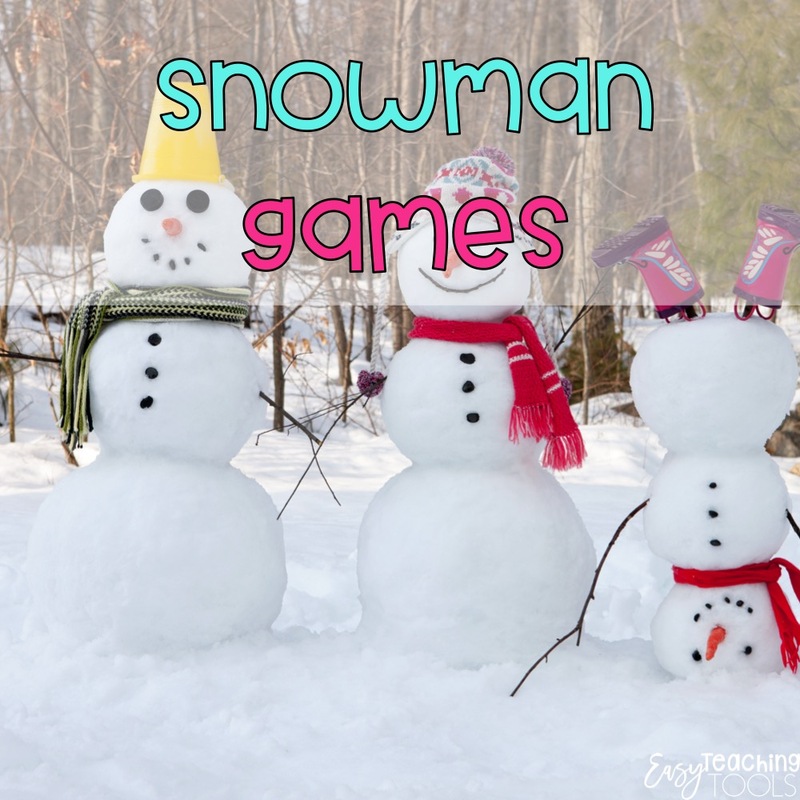 Have the kids close their eyes or use a mask or blindfold, then each child can try to get the nose, a carrot shape, on the snowman. Much like pin the nose on the snowman, pin the heart on the Grinch is played just like pin the tail on the donkey. What child wouldn’t love trying to give the heart back to the Grinch? 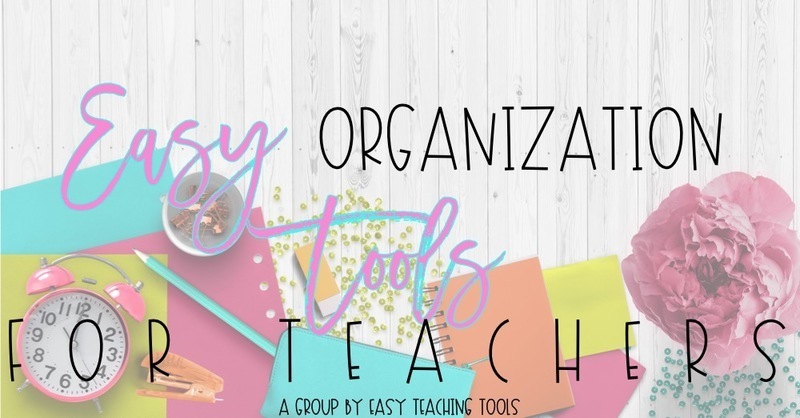 You can even use this freebie to make it super easy! Using pasta wheels, have the kids create snowflakes. Kids can go wild with the pasta to create a snowflake anyway they like. Let the kids glue the snowflakes together. 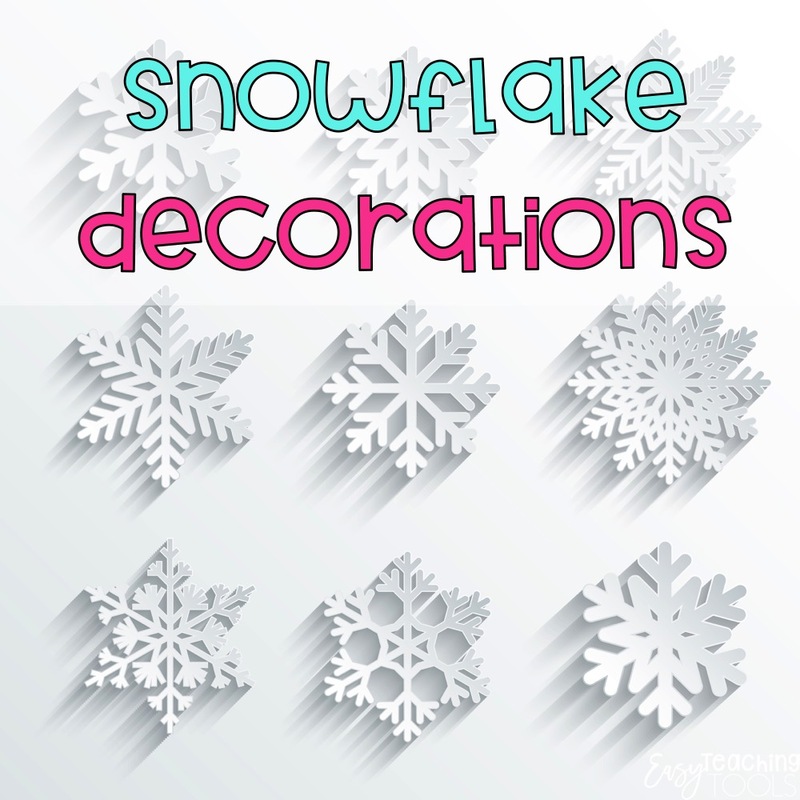 Then the kids can decorate their snowflakes with paint and glitter. Once it is dry, add magnets to the back so that the snowflakes can be put on the fridge or use a ribbon to add it to a tree. 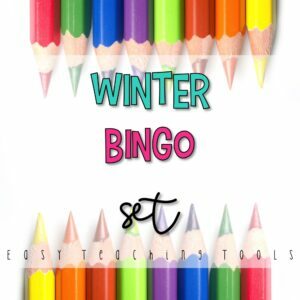 Kids love BINGO. 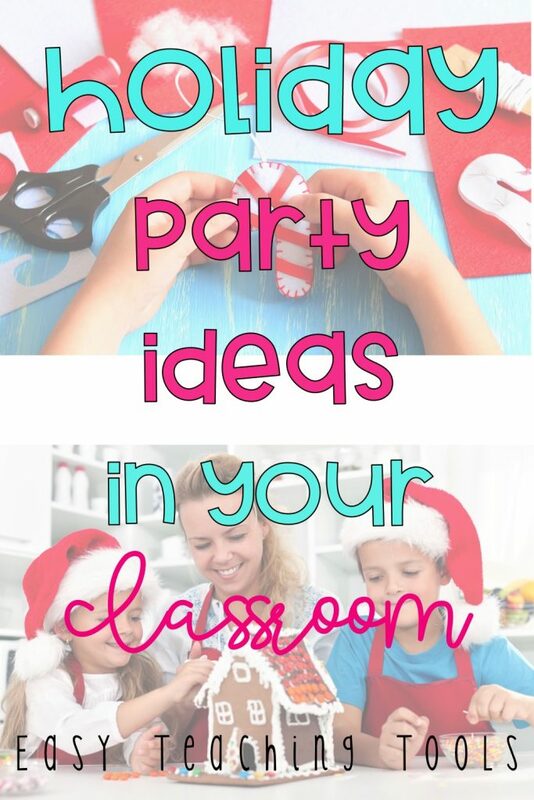 It is a great way to get kids involved in a classroom party. I love to use it as a small group center and I can run it or have a parent volunteer be in charge. 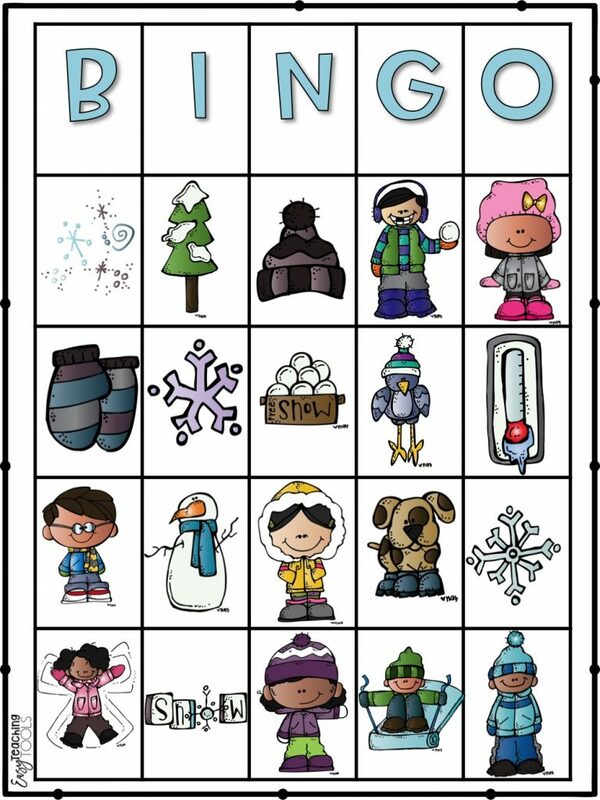 Use holiday bingo cards, like these bingo cards with winter pictures. Grab them for free at the end of this post! 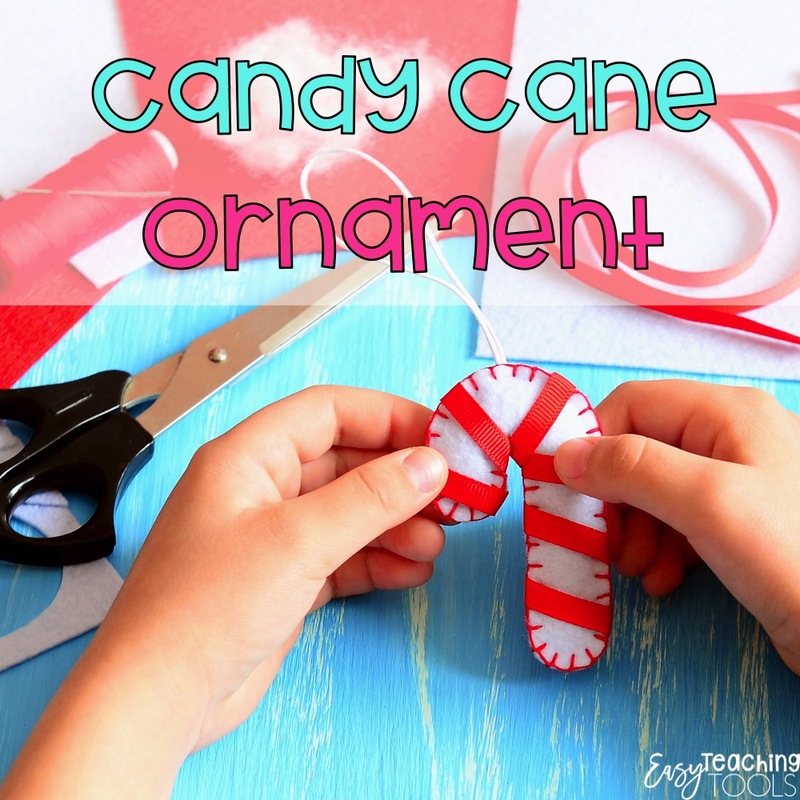 Using play dough or air dry clay, use red and white for the kids to make their own candy canes. Or, use this as a parent gift and use felt and ribbon to make an ornament. Even if the kids don’t let them dry and take them home, it is still fun to make in the classroom. Decorating the room helps bring the holiday party ideas together. From decorations in the room to decorations in the hallway, kids will get excited about the holiday party. There are a lot of fun ways to decorate the door of the classroom. One fun idea is to create a giant gingerbread house. Have each child make a piece of candy that can be a part of the house. Put them all together as the candy of the roof. Have the kids create snowflakes out of paper to hang from the ceiling. Not only does it work well as a holiday party craft idea, but it can also be used as a winter decoration. Kids will love creating a wreath to hang in the classroom. It can be individual wreaths, that the kids then get to take home, or create one large wreath. Create the wreath out of green construction paper and trace each child’s hand. Each child can decorate their hands using red circles for holly or other creative ways.